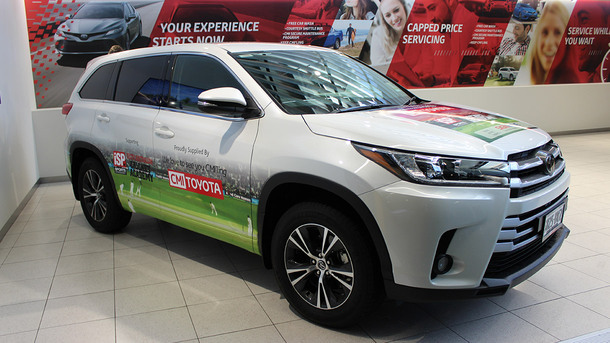 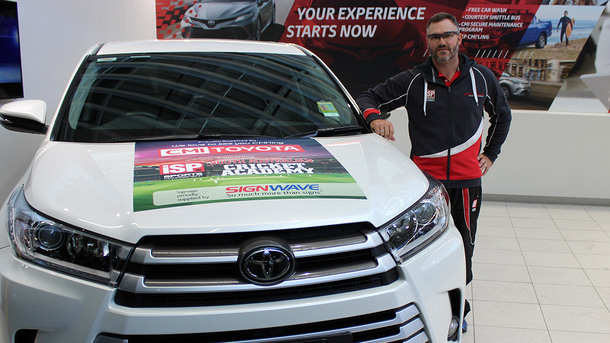 With the cricket season in full swing, CMI Toyota 'bowled' a perfect delivery and presented ISP Sports Management with a stunning new Toyota Kluger. 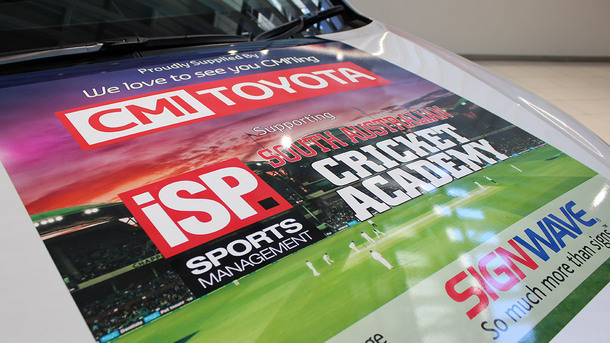 CMI Toyota are a major sponsor of the South Australian Cricket Academy and were proud to assist ISP Sports Management in delivering their cricket programs to players around South Australia. 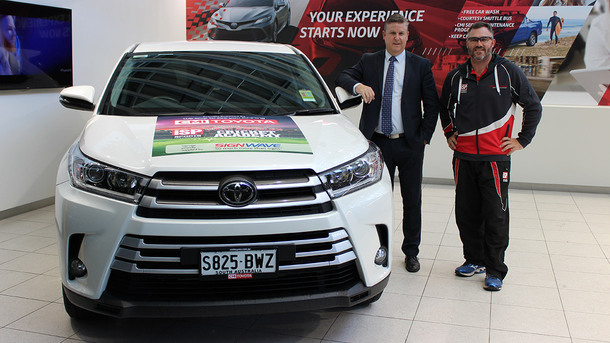 We wish them all the best with the season and we look forward to seeing the ISP Sports Management Kluger out on the roads!